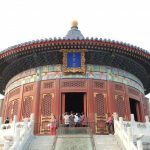 Learn or improve your Chinese while exploring bustling cities such as Beijing and Shanghai. 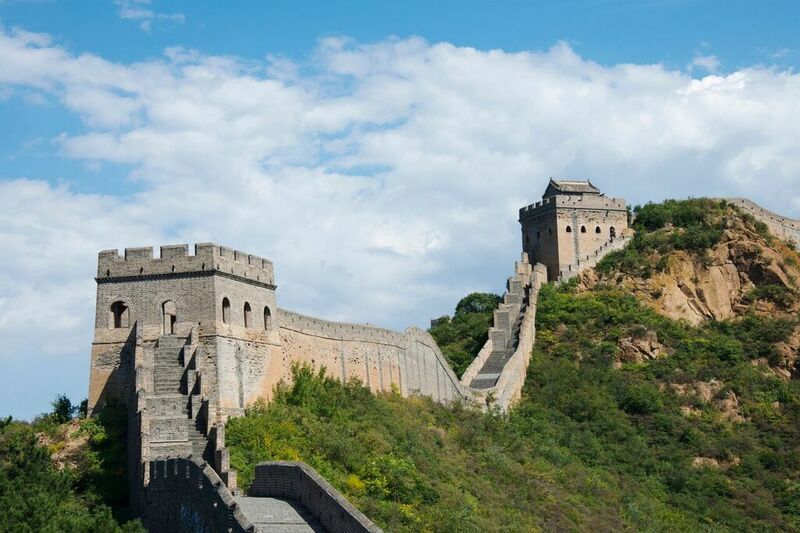 Discover the Great Wall and Forbidden City. Experience rural China through homestays. 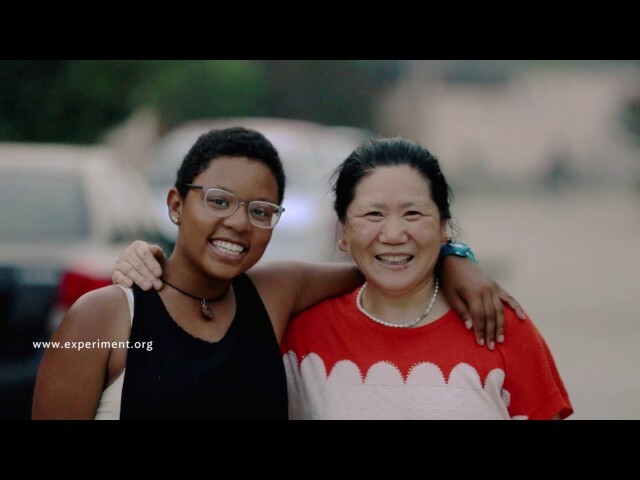 This Experiment takes you to bustling Beijing, home to nearly 22 million people, to discover a vibrant new culture. 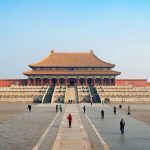 Explore the Great Wall, the Forbidden City, Tiananmen Square, and the Temple of Heaven to experience the modern city’s ancient roots. 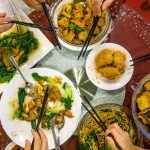 You will witness cultural performances, taste one of thousands of dumpling variations in the local markets, and learn to prepare a typical Chinese meal. 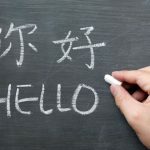 Your Mandarin Chinese language skills will develop through 45+ hours of training through formal classes (20 hours), experiential learning activities, host family interactions, peer-to-peer practice, and more. 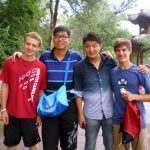 You’ll learn more about Chinese culture and language through new friendships with Chinese peers who will join you for part of the program. 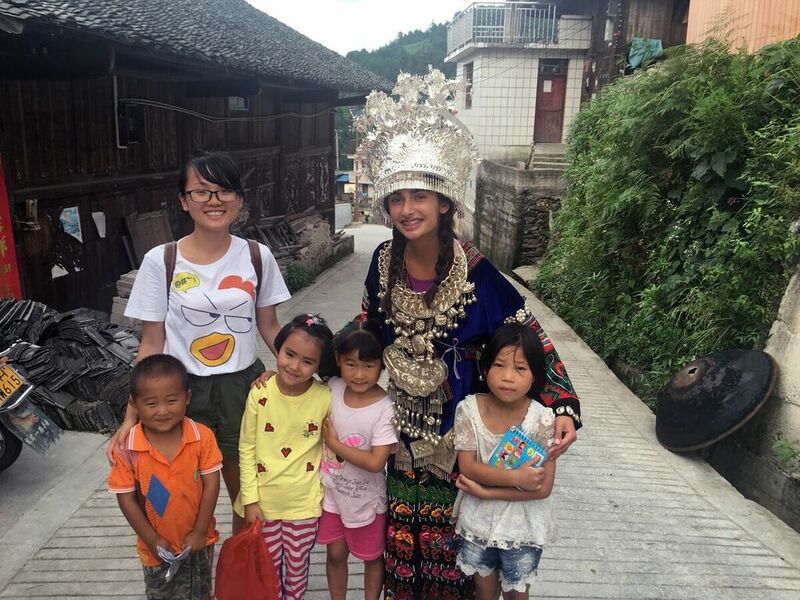 Practice your Chinese language skills with Chinese host families during your urban homestay experience in Chengde and rural homestay in a Han village in Buyang-zhuang. 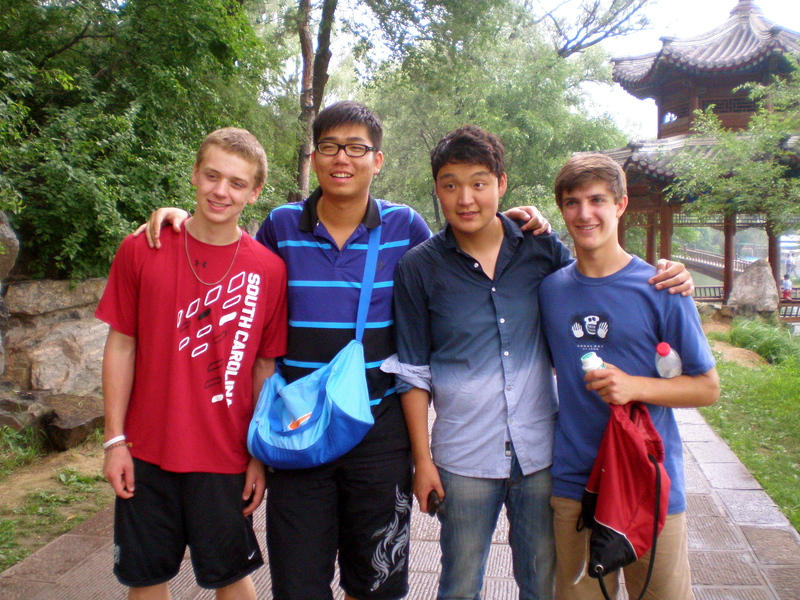 Chinese students from Chengde will join you for the rural homestay. 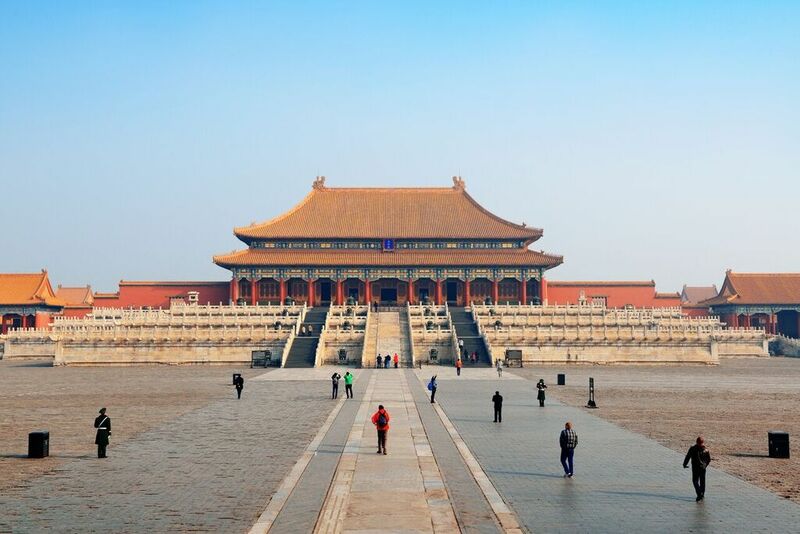 Together, you will hike scenic mountains and visit the historic city of Qufu, the hometown of Confucius. 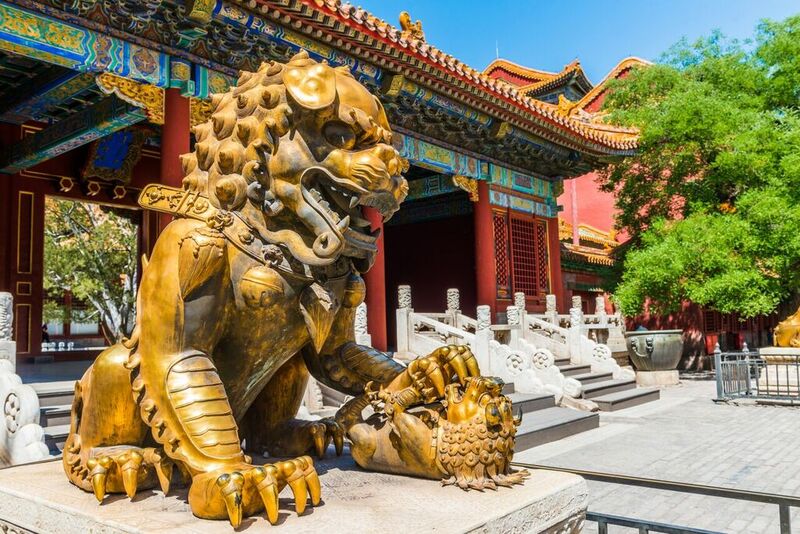 You will explore Shanghai, one of the world’s most populous city, for three days, where you will visit sites such as the nearly 500-year-old Yuyuan Garden, Old City, and Longhua Buddhist Temple. Soak in the melting pot of Shanghai’s cultures, from architecture and technology to fashion and art. 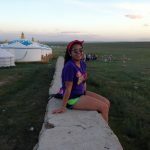 You will also travel by overnight train to Inner Mongolia, an autonomous region of China, where you’ll see the sun rise over the grasslands, meet herdsmen, taste Mongolian food, and learn about Mongolian culture. 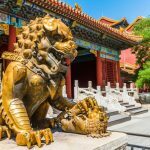 Your Experiment continues in the city of Chengde, where you will take Mandarin Chinese lessons and bike to nearby gardens, palaces, and temples. Return to Shanghai to explore the sites and visit Buddhist temples as you reflect on your journey and prepare to return home. At the conclusion of this program, you will earn a language certificate noting the number of hours of language training through formal classes and experiential learning completed. During the orientation period, you and your group will stay in a centrally located hotel. Sleep in a yurt, watch the sunrise of the Mongolian grasslands, meet traditional herding families. Observe athletic events including traditional wrestling, horse racing, horseback riding. Explore the western area of central China. Take a day trip to Shaolin to learn about China’s famous martial arts culture. Visit the White Horse temple and bike to Longmen grottoes. 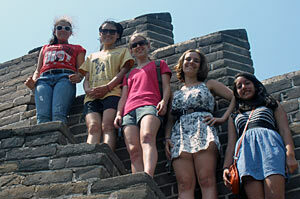 Bike along the Xi’an wall visit cultural history museums, and a local drum tower. 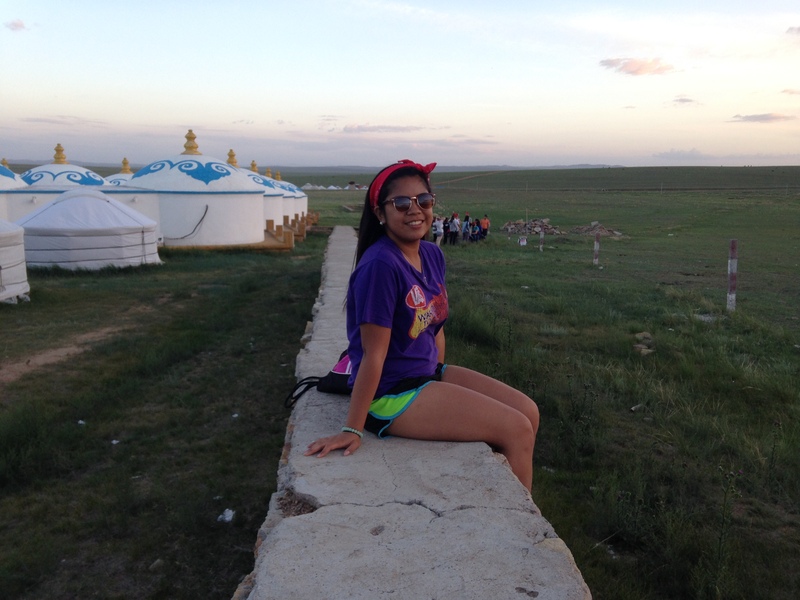 During this period, you and your group will stay in hotels and yurts. 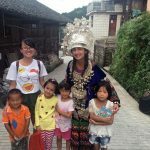 Become immersed in the daily lives of a Chinese family and community during you homestay with a local family. Engage in a variety of activities with your host family to learn about their culture and share about yours. 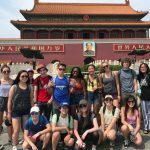 Visit a local middle school for an English/Chinese language exchange. 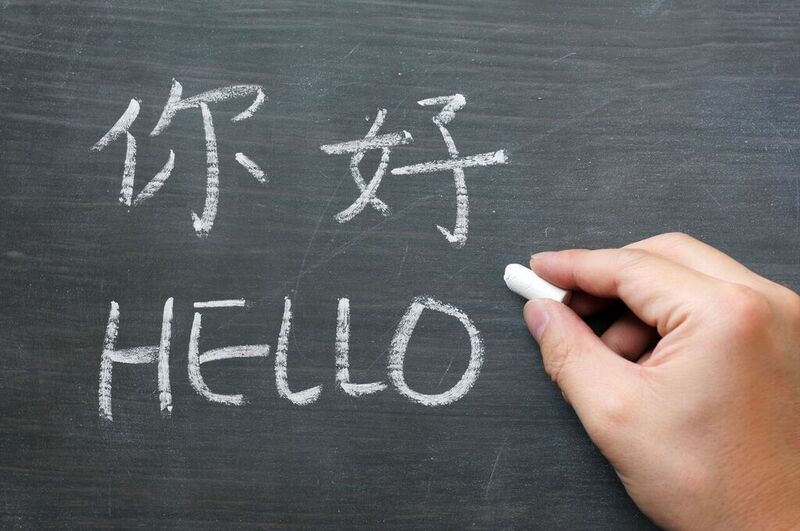 Continue to expand your Chinese language skills by practicing with your host family, local teachers, and each other. Speak to a local village head to learn more about life in the local community. Bicycle to sites of interest such as Small Potala Palace, Big Buddha Temple, Hammer Peak, and Pule Temple. Prepare a small performance with your group to thank your host families on the last night. 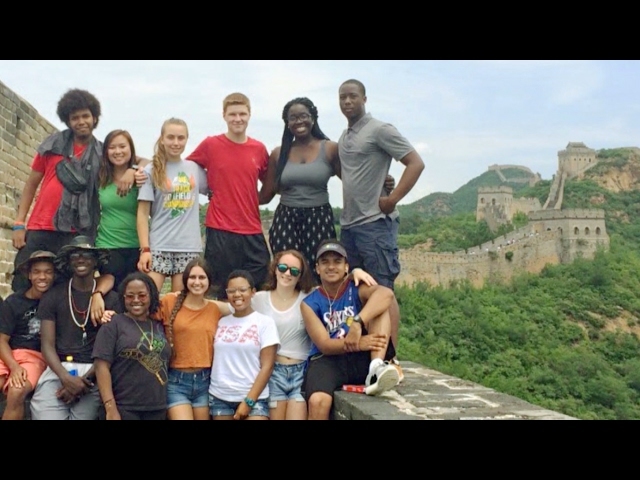 Your group will be joined by local high school students who will travel as part of your group for the next week. During this period, you and your group will stay in centrally located hotels. Explore the village and learn about other traditional crafts and ways of living. Have a field day with your Chinese peers. Try your hand at traditional farming activities and visit the Leishan natural preserve. Visit Paika Village to make a ‘lusheng’ (a bamboo reed musical pipe). 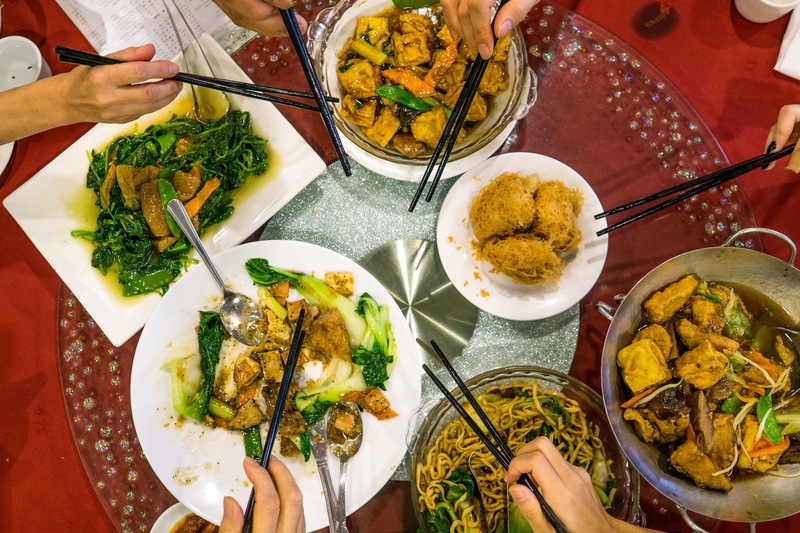 Tour the city and explore different aspects of Chinese contemporary culture. Explore the free market and sample local cuisines. 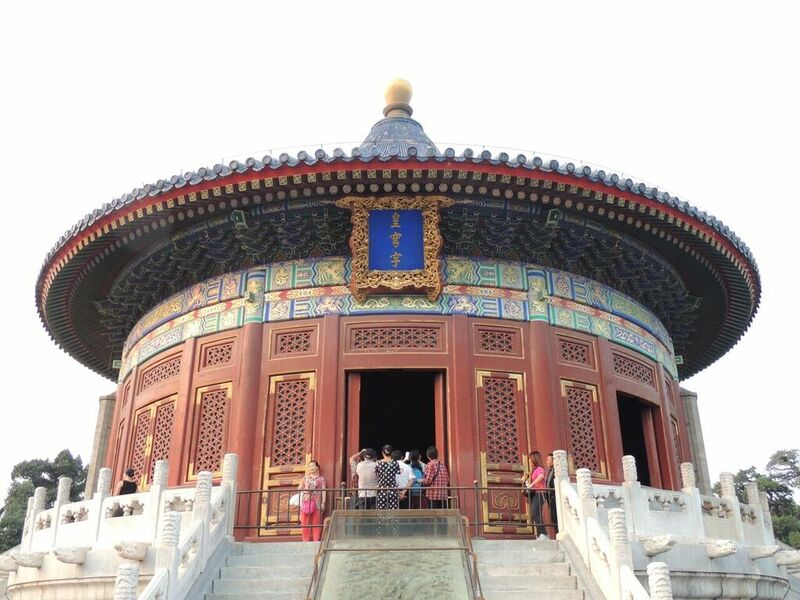 Reflect on your trip at the Confucius Temple and other historical sites. Bicycle to Confucius Forest or visit the Seven-Arch Bridge. Say goodbye to your Chinese peers. Spend a morning in the Yu Yuan Gardens, a 16th century classical garden. Enjoy the city view from the The Bund (a famous waterfront area in central Shanghai) at night. During the reflection period, you and your group will stay in a centrally located hostel. Born to a family of traveling art teachers based in rural New York, Emerson Gale enjoyed the fruits of cultural discovery from a young age. Attending craft conventions across the US as he grew up, Emerson developed a fascination for multicultural education and leadership. After graduating high school, he studied political science and philosophy at Syracuse University. 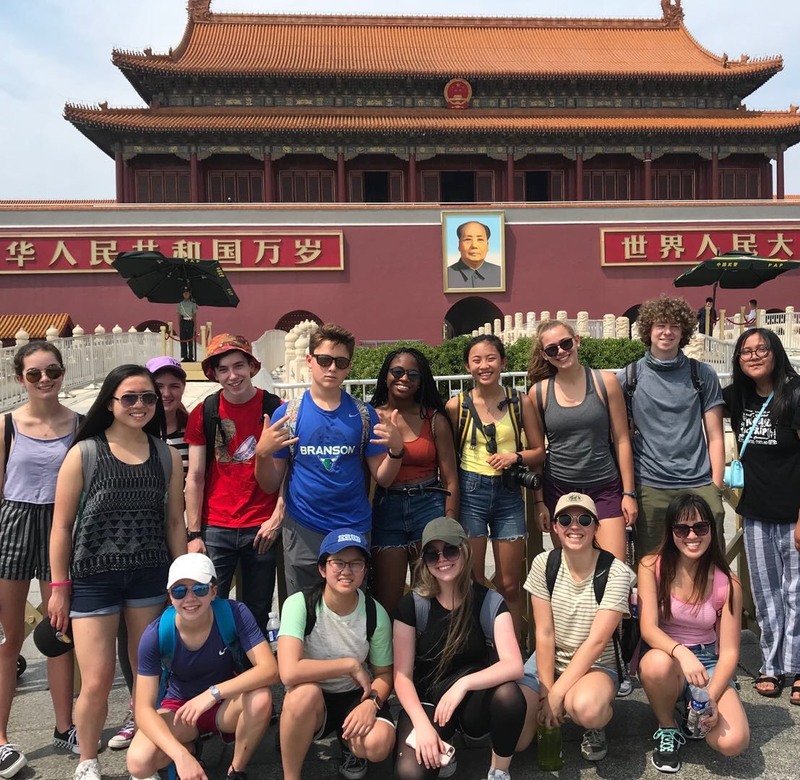 During his junior year, Emerson lived in China for six months as an international relations and Mandarin scholar as well as an English teacher for underprivileged migrant students in Beijing and Shanghai. He delivered his honors program thesis on education in China. Also a citizen of the UK, Emerson then served a year with City Year London as a full-time mentor and tutor for high school students. After City Year, Emerson spent a year building living willow structures in partnership with local communities at schools and parks throughout the US. 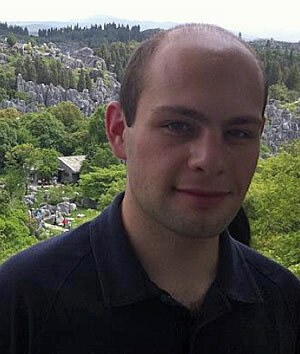 He is currently pursuing a master’s degree at the California Institute of Integral Studies. In addition to being very passionate about arts in education, Emerson delights in exploring the great outdoors, composing music with friends, and baking tasty treats with his mum. Raised along the scenic coast of Maine, Julia graduated from Colgate University in Hamilton, New York, with a degree in Asian studies and Spanish. Julia was then awarded a Fulbright scholarship to China, where she conducted research on contemporary Buddhist practice. She has since traveled between the US and Asia in various capacities. Julia worked at a Manhattan-based China labor rights NGO, ran educational exchanges in Taiwan and China, and consulted with American schools on international admissions and partnership programs. Returning to study at Harvard Graduate School of Education, she received an EdM in international education policy in 2012. Julia now runs an international student program at The Harvey School in Katonah, New York. 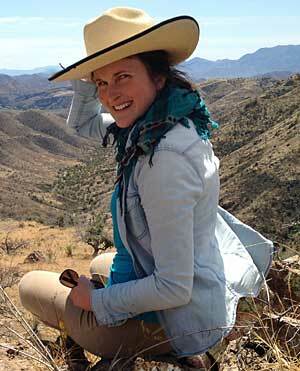 Julia’s passion for travel began as an Experimenter in Costa Rica in 2002. She then spent a gap year after high school in Latin America and India. Her extensive adventures in Latin America, Europe, and Asia include organic farming in Norway and Japan, a semester of study in Spain, and teaching English in a prison in Nicaragua. In addition to Julia’s global interests, she enjoys running, cooking, meditation, and adding maple syrup to everything. Going to China was a desire of mine, and this summer I was able to entertain that desire in more ways than I could have ever imagined. I went to Tiananmen Square and the Forbidden City, The Great Wall of China-you name it. In addition to fantastic sights, I indulged in Chinese immersion through language, food, culture, and community. I will never take for granted the trip to Asia that has forever changed my life, and I hope many people in the future will be able to say that as well. 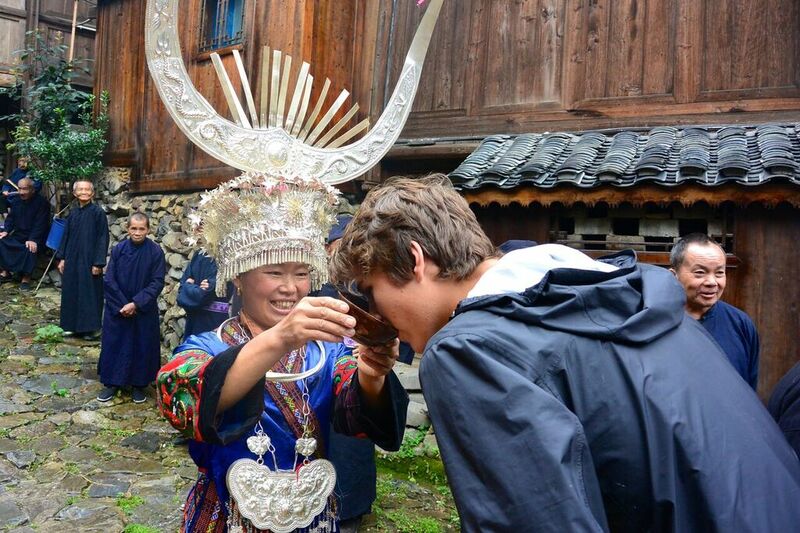 I loved exploring different parts of China and learning their way of life. It was so different from what I was used to, which is what made it so amazing. 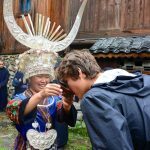 I enjoyed communicating with locals and learning about China’s extensive history from all the sites we visited. The host families I had were also so kind and welcoming and I am so glad I had the opportunity to make memories with them. 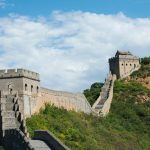 Going to China and being offered to practice my Chinese speaking and listening comprehension with native speakers had improved my Chinese Immensely. We were also given many chances to take charge and choose where we wanted to visit in cities as well as some guided tours.